Knock, knock. Who's There? A Certified Architect...Have you heard this one? My best guess is you probably haven't as Certified Technical Architects (CTAs) are still quite rare creatures. But, the times they are a changing! 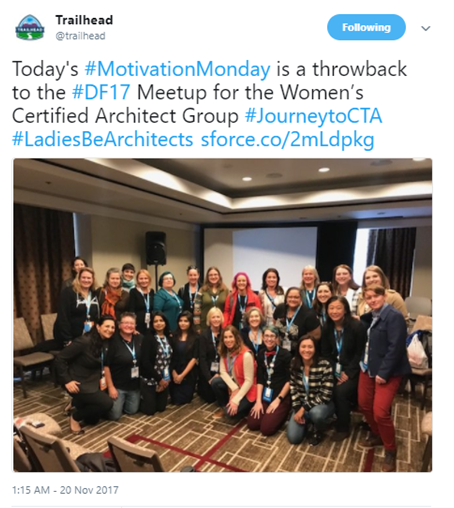 Over the last year, we've seen explosive growth in both Salesforce Architect Credentials and our Architect Trailblazer Community. Over 1,600 Salesforce architect credentials have been earned in the Salesforce ecosystem. Designer certifications have grown three-fold in the past year. The Architect Trailblazer Community has grown by more than 100% in the past 12 months. And what's so much more interesting than the numbers, are the people behind them. 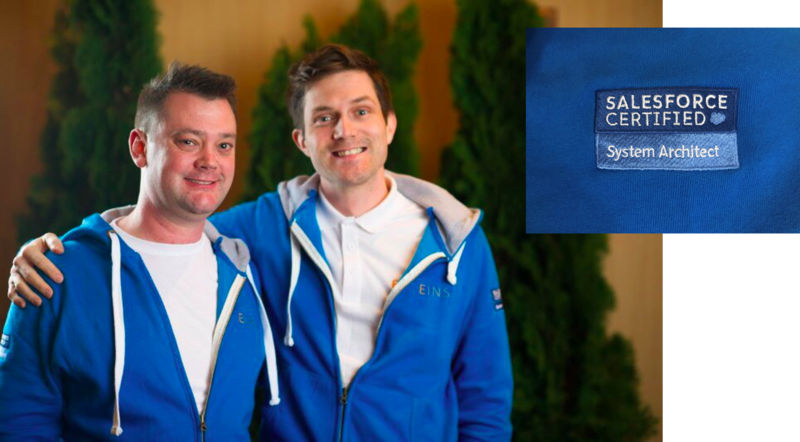 At Dreamforce 2017, we met Johan and Richard from EINS Consulting in Sweden, partners who were so excited about their credentials that they actually had their own Salesforce Architect swag created. People proudly started sharing their certification successes and #JourneytoCTA began popping up everywhere in social media. Others challenged themselves with a specific timeframe in which to become a coveted CTA, like Tim De Rycke, who wants to become one of the youngest. More women than ever before are starting their architect journeys, like our 1,000th credential earner Jordan McDaniel, motivated by the growing number of female CTAs who've already reached the summit. 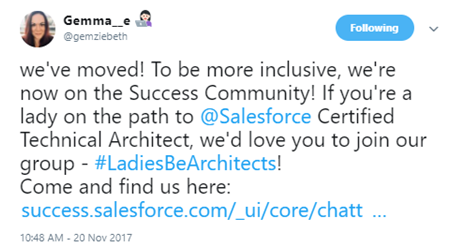 15x certified Gemma Emmett from our #SalesforceOhana was so inspired, she created the #LadiesBeArchitects hashtag on social media as well as a dedicated Ladies Be Architect group in the Trailblazer Community. Why all the buzz about Salesforce Architects? 1. It's HOT for your career. With the Salesforce Economy expected to create 3.3 million jobs by 2022, there's never been a better time to build out your resume with all things Salesforce. But more specifically, the need for architect-related skills, experience, and credentials is greater than ever. In fact, this year Tom's IT PRO ranked the Salesforce Certified Technical Architect credential as being one of the Top Enterprise Architect Certifications in the industry. One of the major factors used in determining this accolade is marketplace demand. Do a quick search for job postings and you'll have no doubt that adding Salesforce Architect credentials to your resume, especially if you go all the way to the sought-after CTA, will put you in an extremely favorable position in the job market. 2. There's a REAL need for Salesforce Architects. 3. Architect skills greatly benefit developers. With such strong growth of the Salesforce ecosystem, traditional roles in some environments are blurring. Some companies expect architects to be seasoned coders and need them to oversee teams of developers. On the flip-side, building domain knowledge in topics such as security, identity management, and governance help developers become more well-rounded in their expertise and expand their overall capabilities on the Salesforce platform. 4. You can blaze your way from other platforms. At their core, architect skills are pretty transferable. People with experience on other platforms want in on the action and are hitting the trail with Salesforce. 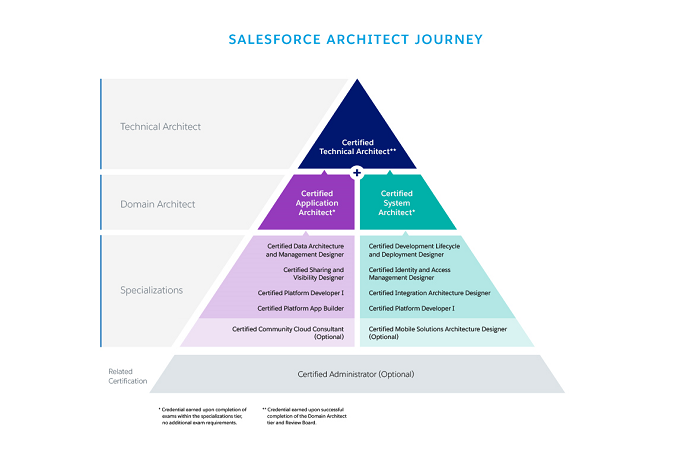 Those with enterprise experience and expertise dealing with a large number of integrations are finding the Salesforce Architect path, and the opportunities earning these credentials can bring, to be the perfect crossover for them. If you want to move mountains, climb this one. So where can you get started? 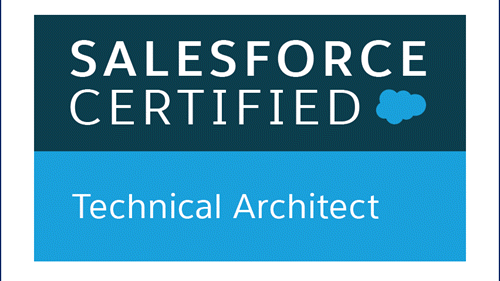 The best place to learn more about the Salesforce Architect Credentials on the certification site. The Designer Specializations help develop the skills you need in a specific area of expertise. They are the building blocks of your career as a Salesforce Architect. Moving up through the Architect Journey, you can then earn the System and Application Architect credentials, demonstrating expert knowledge in a specific domain. And if your desire is to step up as the ultimate master, you'll want to go all the way to the top and attain the coveted CTA credential. Becoming a CTA takes real investment. 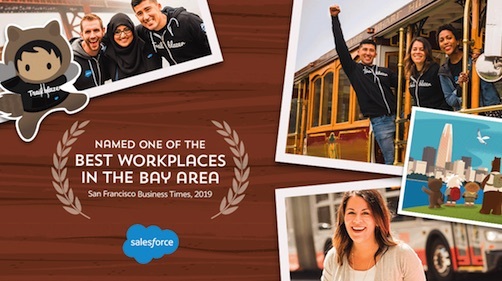 You'll need experience, technical depth and breadth, presentation skills, and the ability to synthesize Salesforce solutions that span the entire platform. But if you have the knowledge, grit, and talent required, you'll open unlimited opportunities for advancement and leadership as one of the most respected and sought-after problem solvers in the tech world! Don't ignore the hype, the demand for architect skills is real. If you're not already on your #JourneytoCTA, now is the time to embrace your inner architect and get started on your new path today. And if you do happen to hear a Salesforce Architect knock, be sure to let HER in and give her a high five!